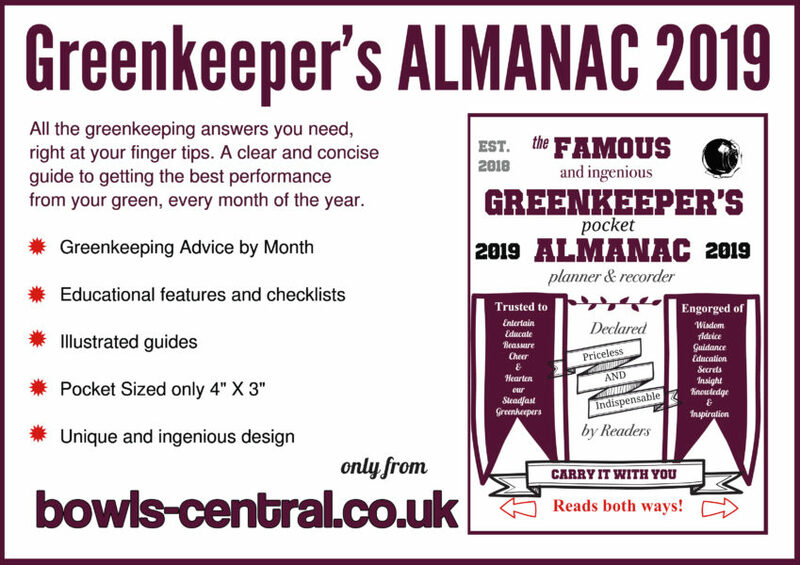 Essential Greenkeeping tasks for March include aeration, moss control, microbe boosting, disease prevention and keeping the surface clear of worm casts. 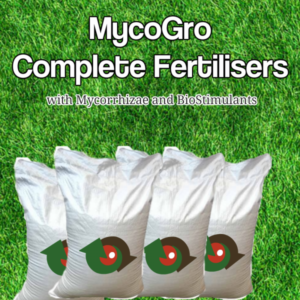 Now is the time to make soil nutrient balance corrections and to get some starter fertiliser and bio-stimulants on to boost soil microbial activity and get the grass growing well. Take advantage of my soil analysis service for a positive start to the 2019 season with a done for you greenkeeping schedule. Getting the mower ready is often seen as someone else's responsibility during the close season, but great care should be taken to make sure you are not falling foul of tradition again. 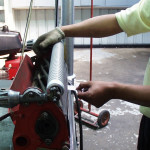 Relief grinding and back lapping have become an unfortunate norm in cylinder mower set up, but can be more damaging to the turf and the mower than you might expect. John Quinn explains the theory and suggests a solution that will ensure your mower gives you trouble free service and impressive results all season long. Opening day preparation is upon us, but where do you start? In the first of a new series of articles, John Quinn lays out a failsafe plan for getting the green ready for the big day. Towards the end of every bowling season thoughts start to turn to the autumn renovation program or the “closing of the green” as many clubs call it. 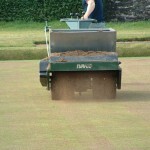 Bowling clubs throughout the UK will take delivery of between 3 and 10 tonnes of very expensive top-dressing compost, which will be applied to the green after hollow tining or some other aeration operation, in the belief that this will ensure that the green is in perfect condition next season. However, too much top-dressing can actually harm the green and in many cases, clubs simply shouldn’t be doing it at all…but why? The answer is simple yet full of complexity. 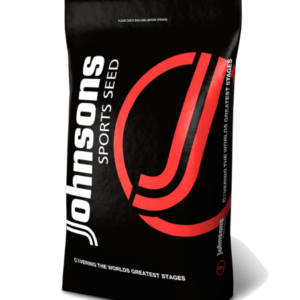 At it’s most basic, the answer is that excessive use of sand on bowling greens causes the under lying soil to become inert; lacking life or the complex web of interactions that go to make healthy, high performance turf. The natural balance of the soil/turf ecosystem is upset and the green will never be capable of consistent high performance for as long as the folly of top dressing is allowed to continue. 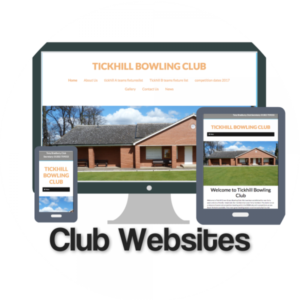 The complexity comes in when we start to consider that top dressing is recommended by most experts and consultants and that this advice is religiously followed by the vast majority of bowling clubs. 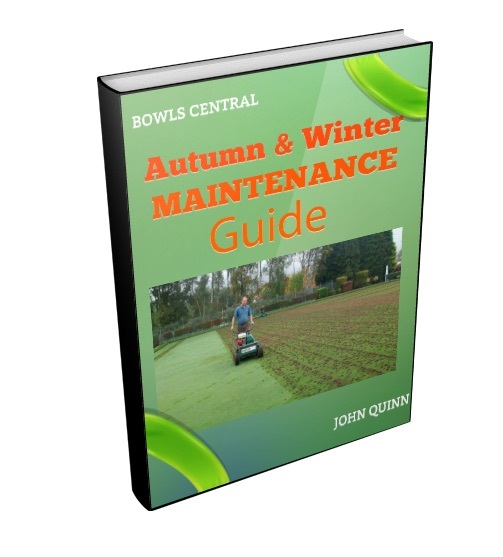 However, a brief look at the facts facing many bowling greens after decades of this type of maintenance makes it perfectly clear that top-dressing is not a good option for the majority of bowling greens in the UK. management and the dilemma that all of this leaves many clubs facing. So lets’ start with Localised Dry Patch or LDP. Over the last 20 years Localised Dry Patch (LDP) has become a major problem on bowling greens, and although this is not wholly attributable to top-dressing, the excessive use of sand in the top-dressing mix has caused water retention problems on a lot of greens. It is of course desirable to have a free draining soil profile on a bowling green to help to encourage deep rooting of the grasses and to maintain a reasonable green speed for play. However, continued application of bulk sandy dressings is of limited benefit to most greens and actually harmful to many due to their already high sand content and related lack of soil microbial activity. 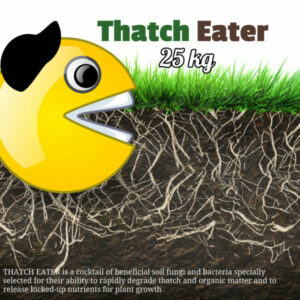 Natural plant decomposition results in a release of nutrients from dead plant material, but soils low in microbial activity tend to suffer from a build up of organic material (thatch) at the soil surface, which will become much more water retentive than desired. However, the answer to this does not lie with dilution of the organic layer with huge amounts of sand, but rather in reducing this layer through judicious and very regular aeration and core removal and the ongoing encouragement of soil microbial activity. Where the soil is less than perfect for fine turf production, soil exchange programs consisting of hollow tining followed by top-dressing with a more desirable growing medium will still be required, but this is an entirely different subject. There is a great difference between “Surface Smoothing” and “Surface Levelling”. Surface smoothness in this context relates to very minor discrepancies in the surface which can be rectified by a combination of surface aeration, rolling and light top-dressing. Surface levels on the other hand cannot generally be greatly improved through even “Heavy” top dressing work. This term relates to much more severe changes in level which can be measured by laser survey and can be seen to have a visible affect on a wood’s traverse across the green. 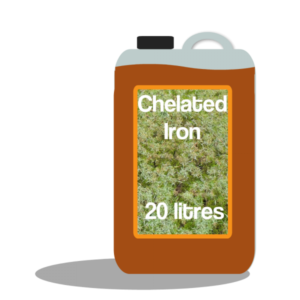 “Heavy Topdressing” usually defined as dressings over 6 tonnes will not have a dramatic effect on surface levels and are more in keeping with the type of operation required by new greens for the first 2 to 3 seasons to achieve the final levels not ironed out during construction. I say this because if you do the calculations, a 10 tonne dressing over an average green (1400 m2) will result in a maximum coverage of 4mm, which is only suitable for smoothing out the smallest of imperfections. By far the biggest culprit in poor levels is excessive thatch which moves, swells, compacts and contracts continually. Trying to keep up with this with top-dressing is futile. 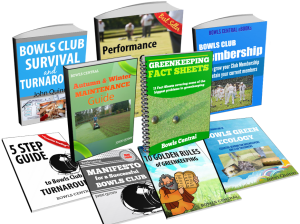 Going back to the main issue of greens drying out, the average bowling club in the UK is finding it difficult to find the money to irrigate the green sufficiently during dry weather. Again when we look at the numbers, the average automatic irrigation system throws out approximately 1mm of water for every 2 minutes of run time. Now I visit a lot of bowling clubs and I know that many of them rely on “rule of thumb” measurements like 4 minutes per head etc when timing irrigation. Well, on average a green will lose 25mm of moisture to evapo-transpiration (a measure of the combined effects of soil evaporation and plant transpiration) and that’s from a healthy green in a normal dry week. This doesn’t take account of excessively high sand content, drying winds or existing dry patch problems etc. To simply replace the moisture lost from one day’s evapo-transpiration you need to run your irrigation system for 8 minutes per head, that’s double and in some cases several times what many clubs are doing. Over a 7 day period this equates to 50 minutes of run time per head. Turning back to Localised Dry Patch. This is a condition that causes large sections of the green surface to turn brown due to lack of moisture. No amount of irrigation will make these areas re-wet. They are literally hydrophobic or water repellent. Careful use of wetting agents and hand watering can make some improvement, but usually it takes a wet winter to bring about full re-wetting. 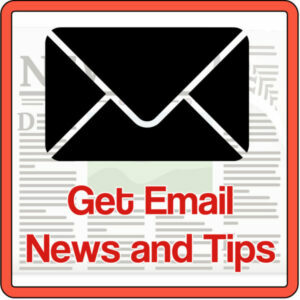 The main trouble with LDP is its tendency to make the green bumpy. This happens when the baked dry thatch layer on top of the soil starts to shrink below the surface of the surrounding healthy turf. Irrigation makes the problem worse as the healthy areas grow more and the dry areas recede further. To crown it all, continued heavy use of the irrigation system in the desperate effort to bring these areas back to life, starts to encourage thatch fungus, which eventually sinks and causes an even more uneven surface. The Performance Bowling Greens program isn’t completely anti-top-dressing, but I have found that very few greens, at least in the UK, can actually cope with the damage that would be inflicted by applying more sand. 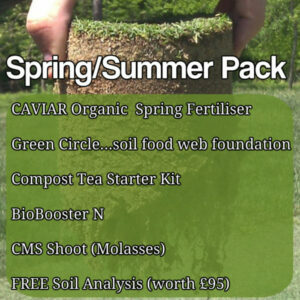 The program recognises that some greens will still require top-dressing and gives advice on this. 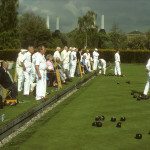 However, the most important aspect of the programs I recommend for most greens is that they focus on returning bowling greens to healthy, living eco-systems that are not only disease and pest resistant, but also in a condition that helps the club to provide their members with a consistently high performance playing surface that can be set up predictably over the entire playing season. 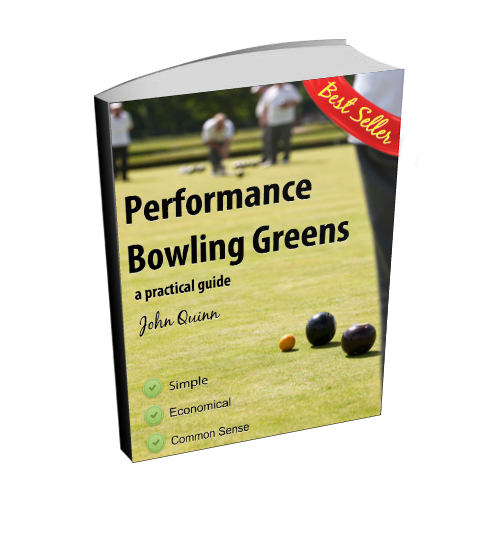 The Performance Bowling Greens Program is set out in comprehensive detail in Performance Bowling Greens, a practical guide. "Mair sand" was the call from Tom Morris the most famous and respected greenkeeper of them all, but have we misunderstood him? 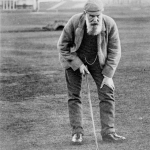 In reply to an article about fine, firm golf greens John Quinn highlights the similarities between the plight of golf and bowls greens and clears up the apparent contradiction between modern day problems with inert greens and the Tom Morris philosophy. Essential Greenkeeping tasks for December include aeration, moss control, microbe boosting, disease prevention and keeping the surface clear of worm casts. 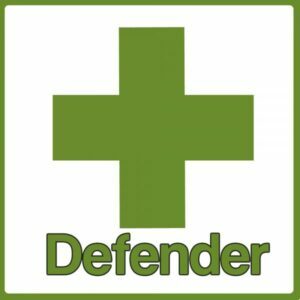 Managing turf disease effectively, cheaply and permanently is well within the grasp of every greenkeeper. The soil in our greens already holds all of the answers to this, or at least it should do. Some of the routine work we do on greens is more damaging than beneficial. 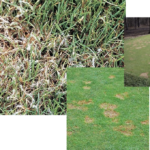 The need to manage turf disease more effectively gives us the perfect excuse to start returning our soils and grass plants to their natural disease resistant selves, much to the benefit of our members and clubs. John explains how to manage turf disease outbreaks simply and with reference to vegetarian sausages :-)...may contain nuts! 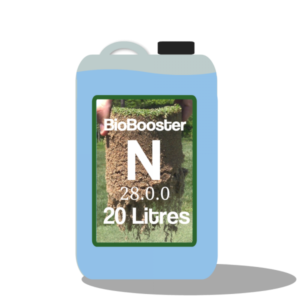 The New Generation ECO 250 applicator from Ecolawn, Canada, was developed based on experience as turf care professionals and also incorporates suggestions from professional customers. 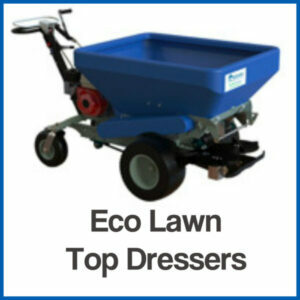 This spreader integrates features normally found in much larger top dressers into Ecolawn’s own proven design. The ECO 250’s manoeuvrable four-wheel design provides superb weight distribution and stability, making handling heavier products feasible without sacrificing manoeuvrability or ease of operation. 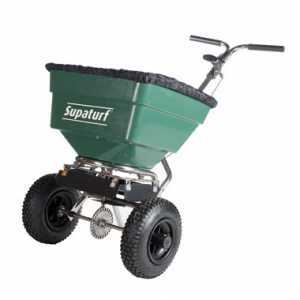 Topdressing doesn’t have to be a time-consuming, difficult process. 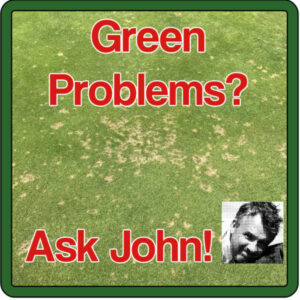 John on Compost Tea, what is it and what can it do for your bowling green? 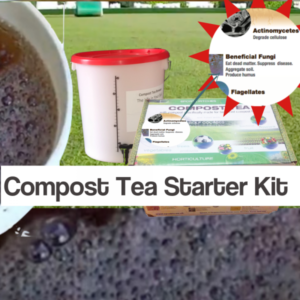 Steve Portman on Compost Tea, what is it and what can it do for your bowling green?